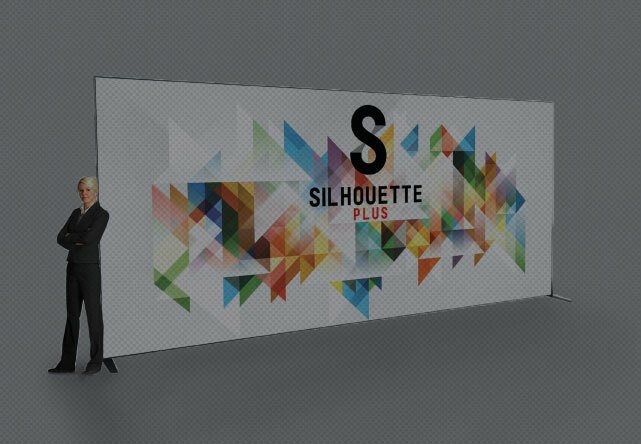 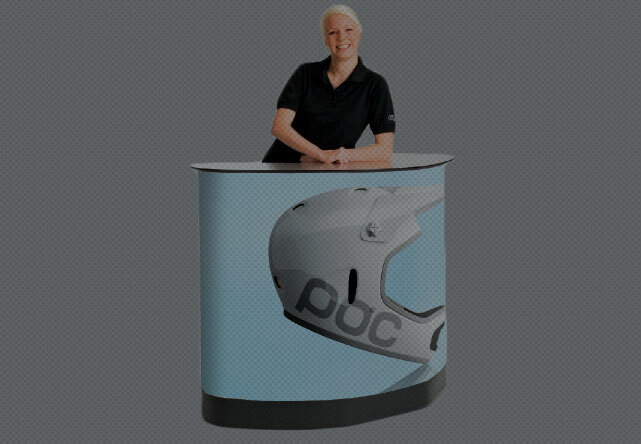 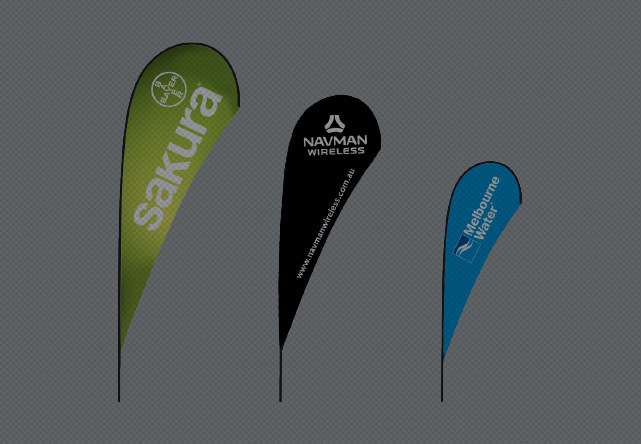 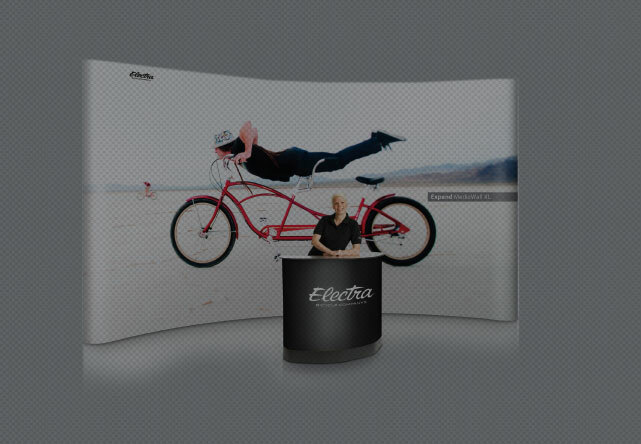 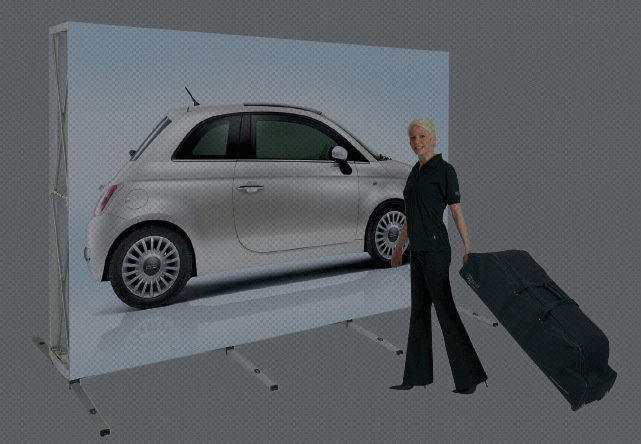 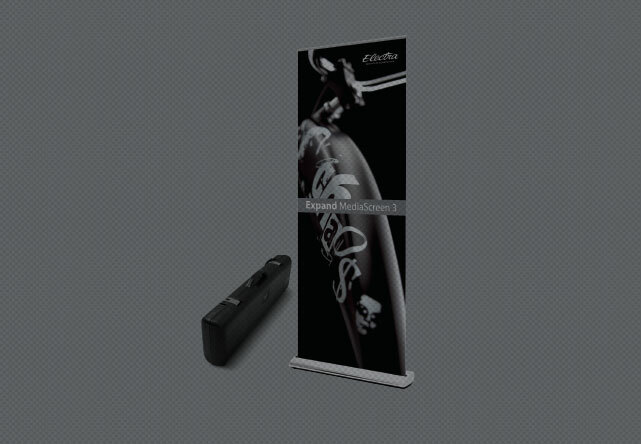 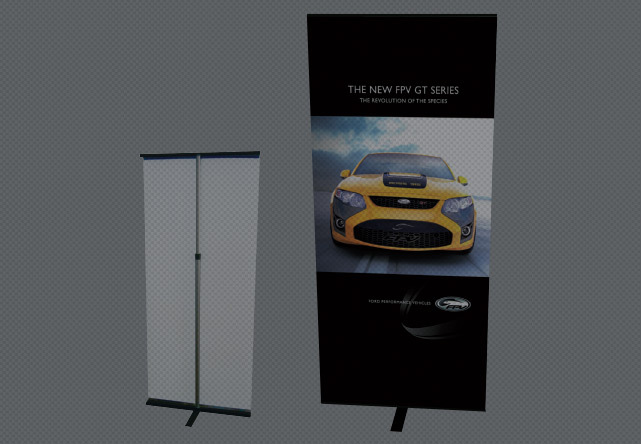 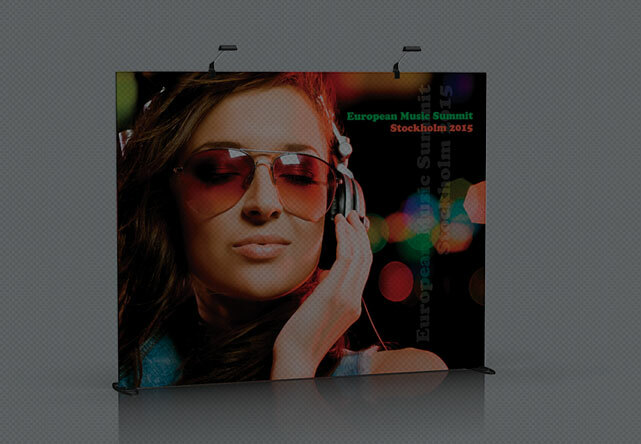 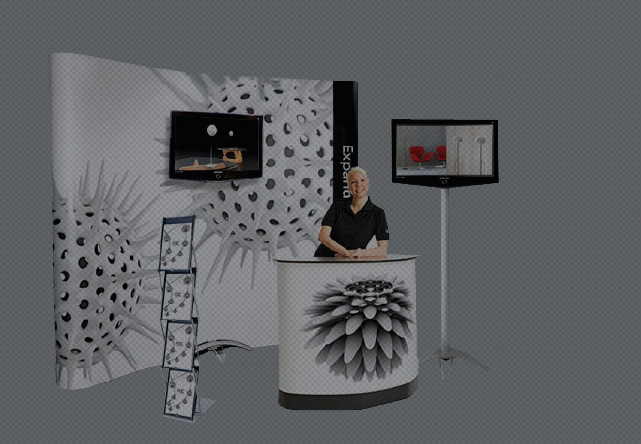 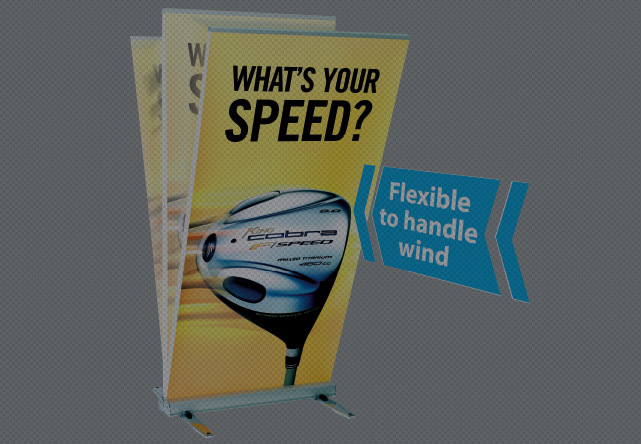 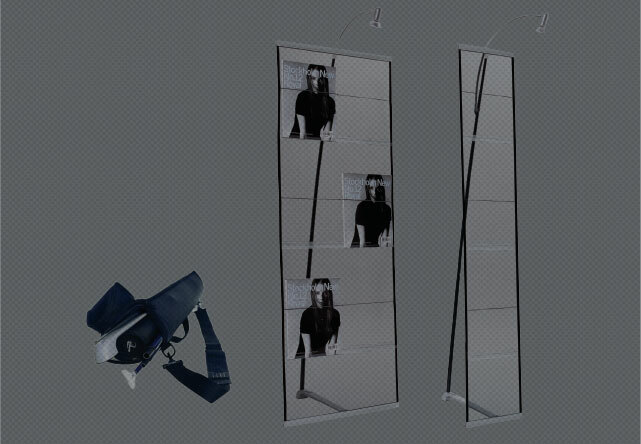 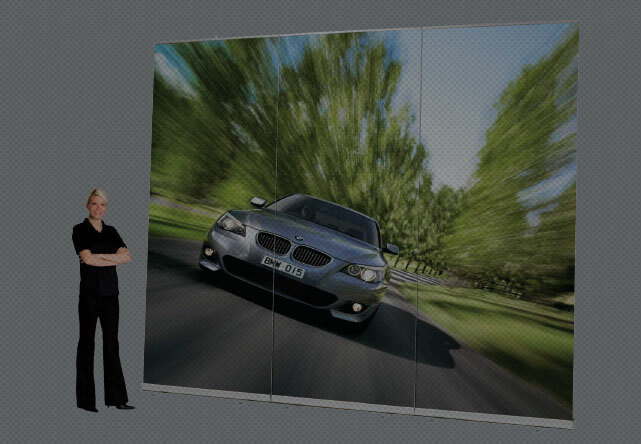 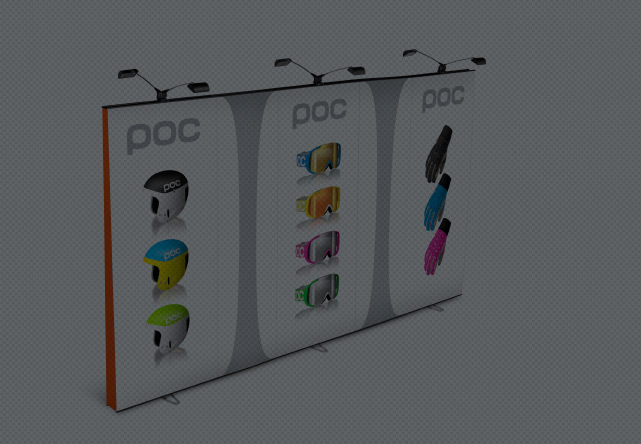 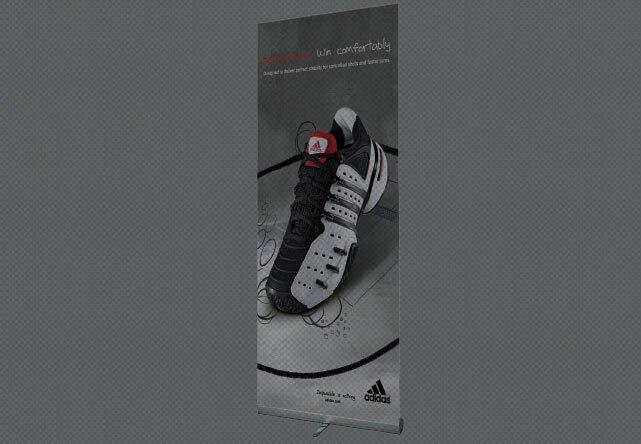 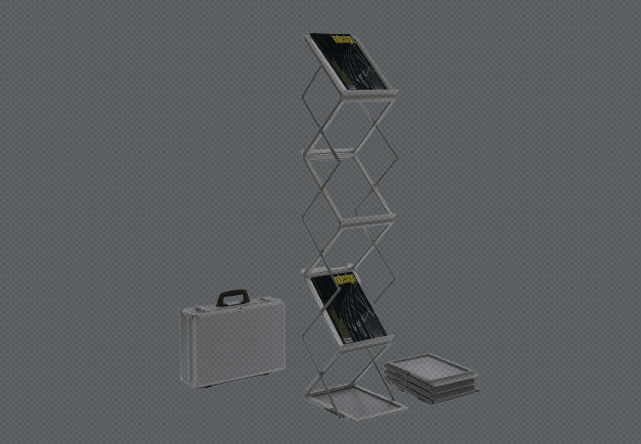 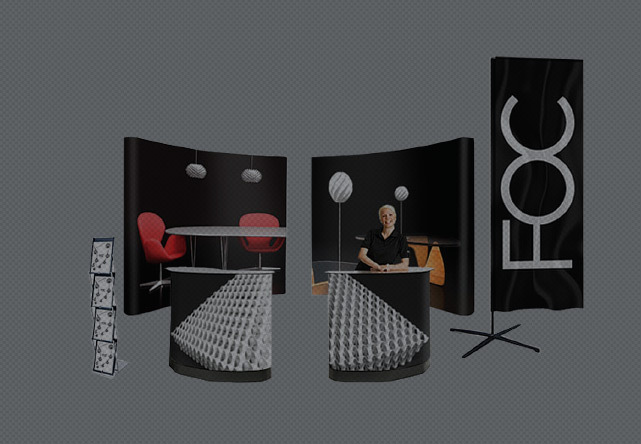 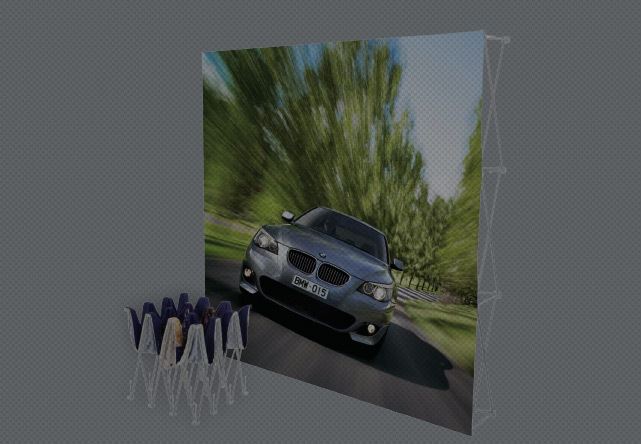 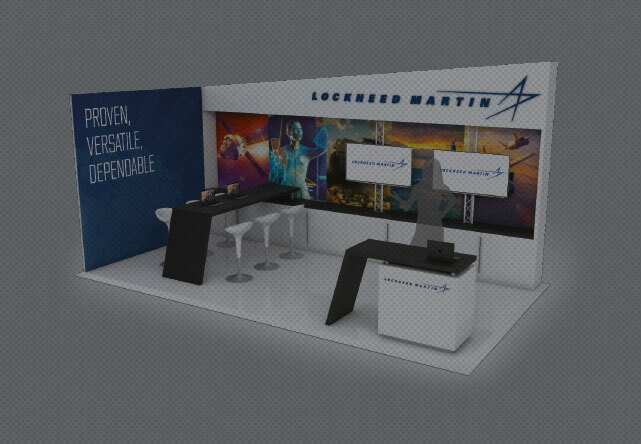 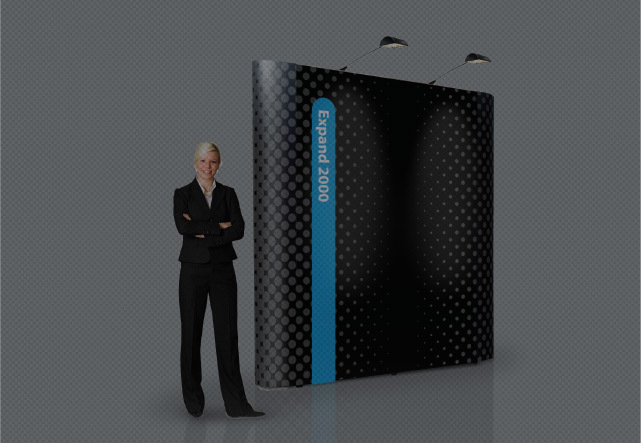 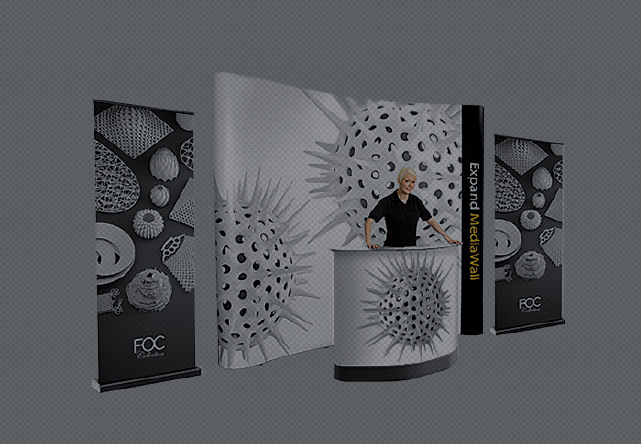 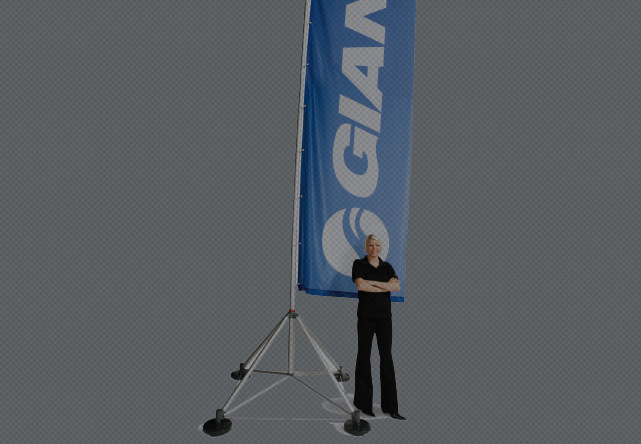 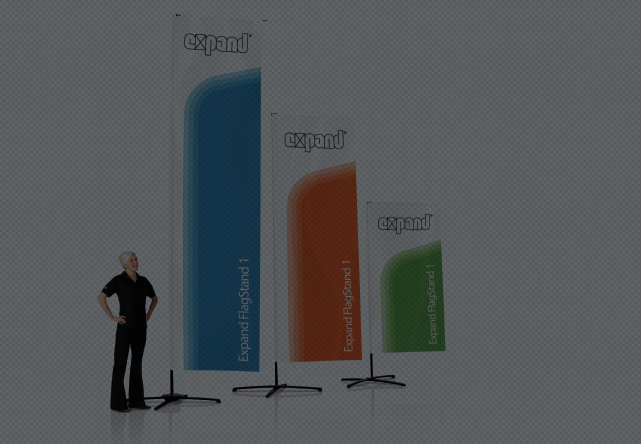 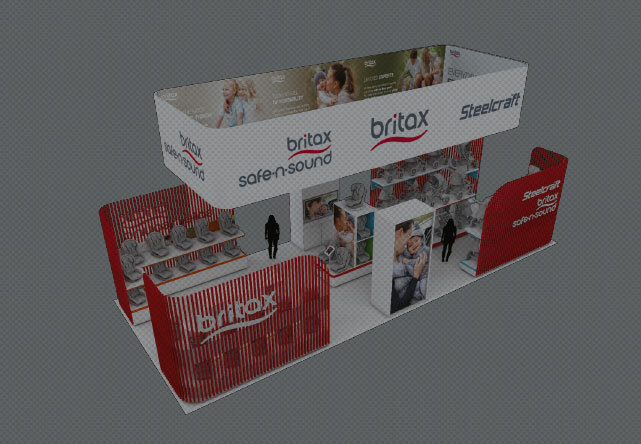 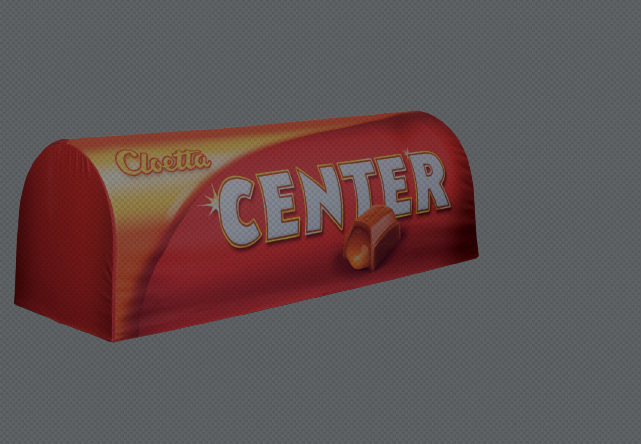 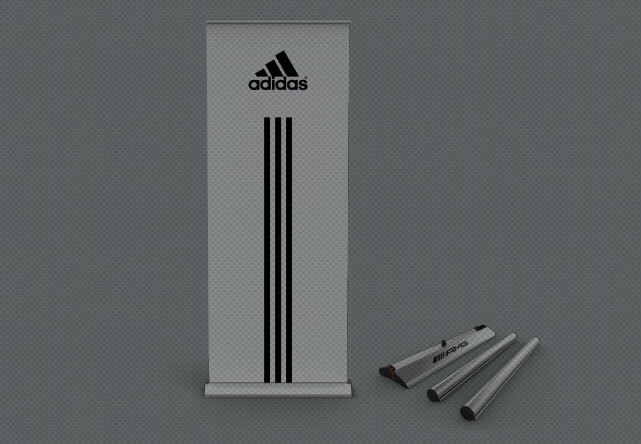 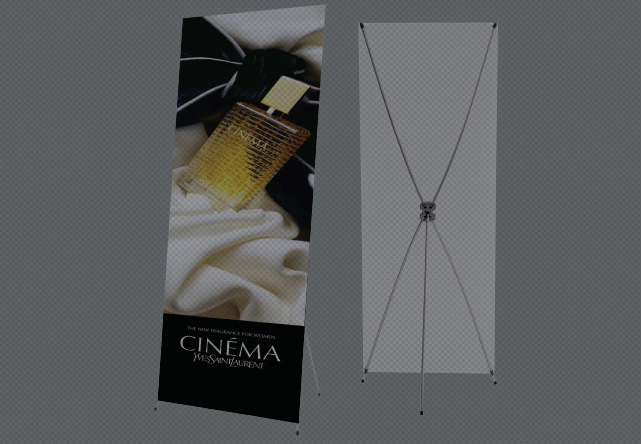 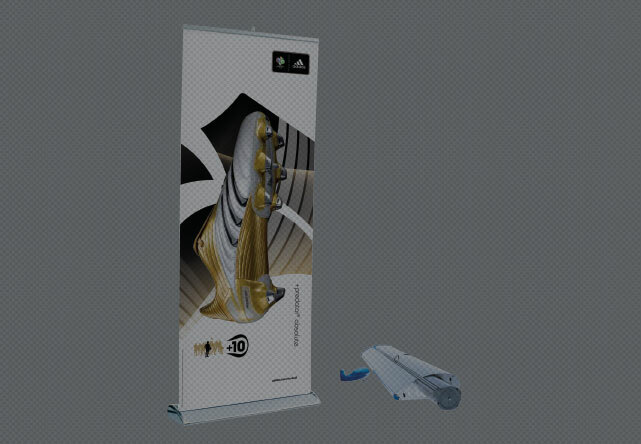 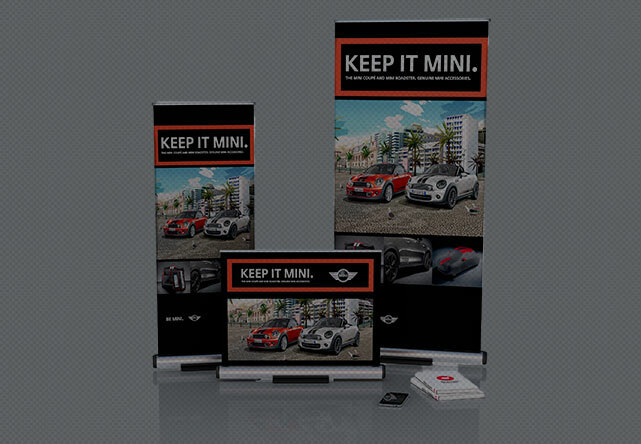 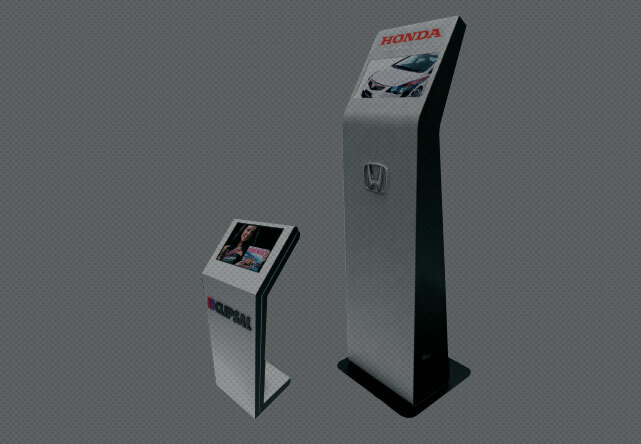 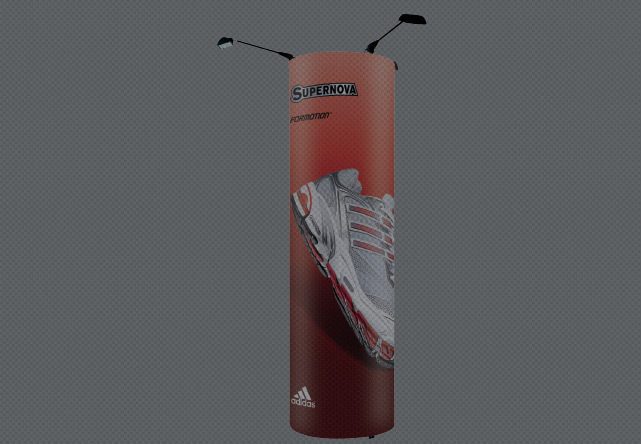 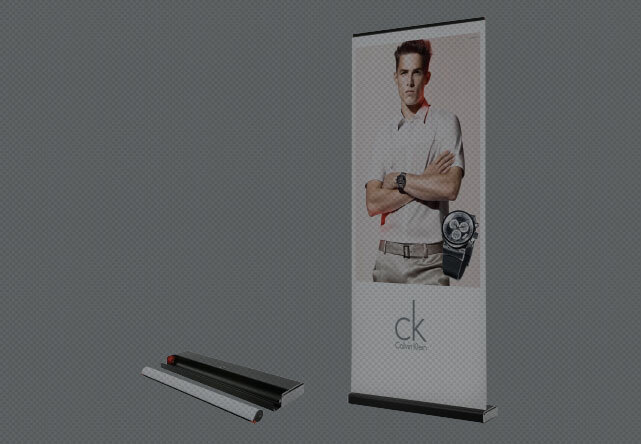 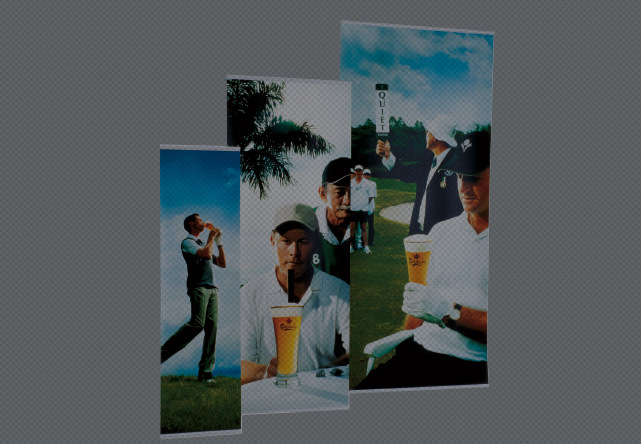 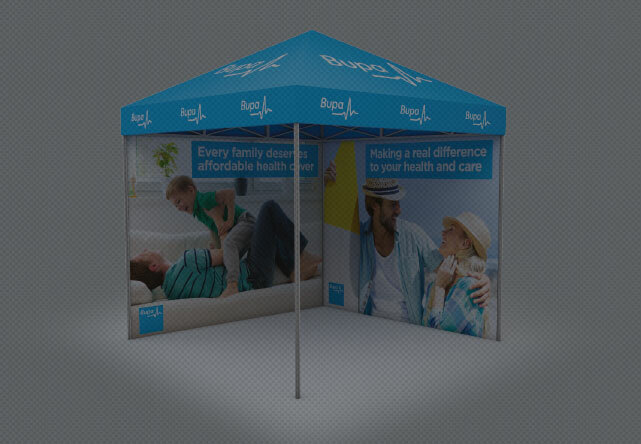 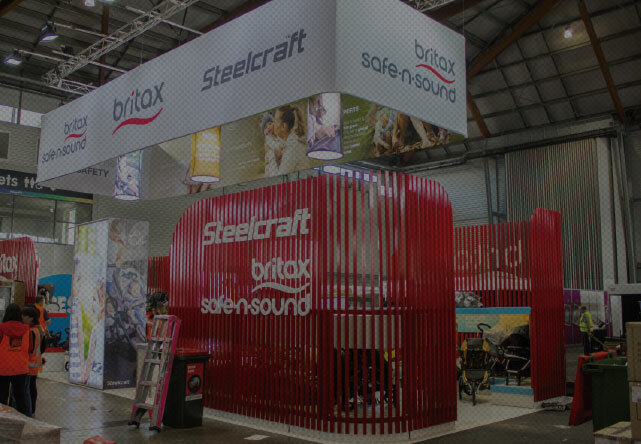 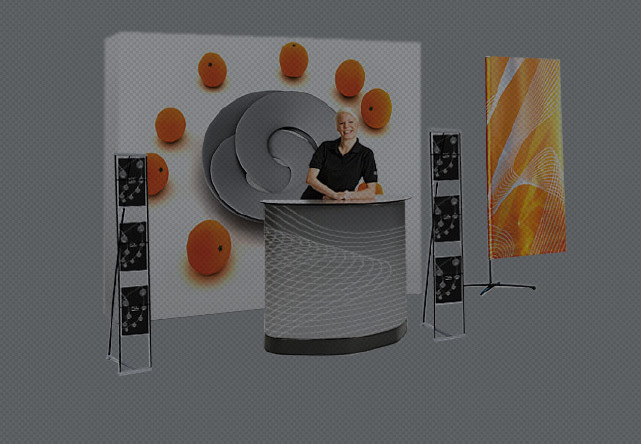 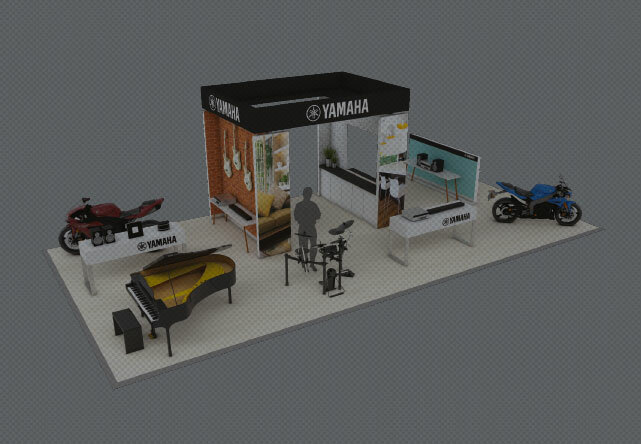 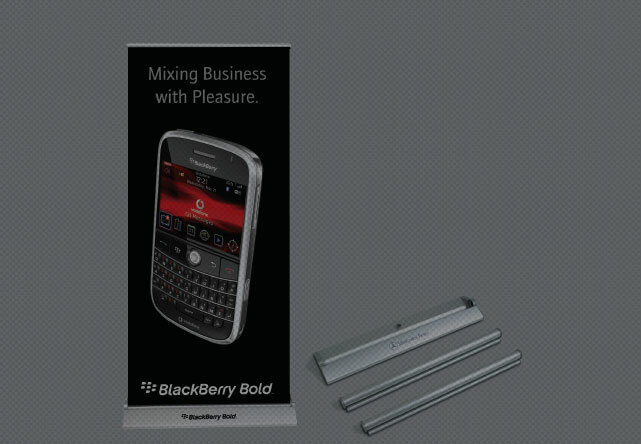 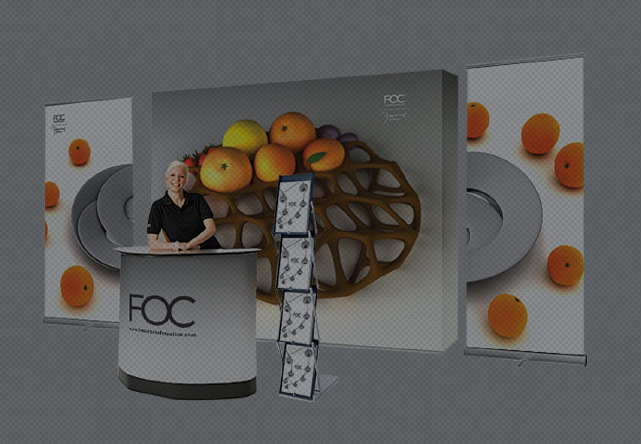 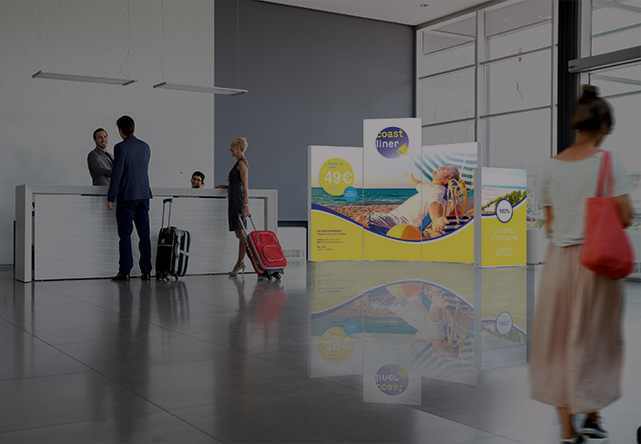 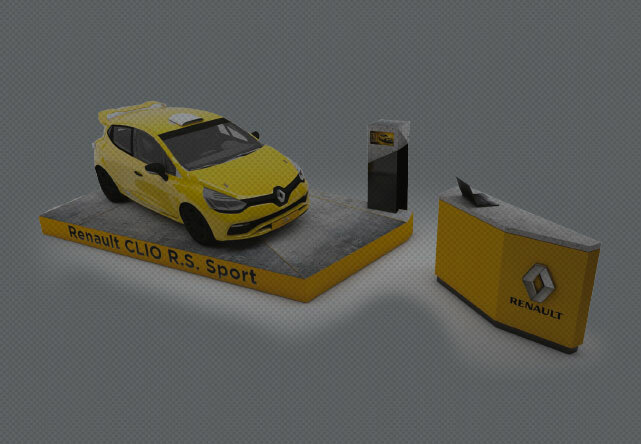 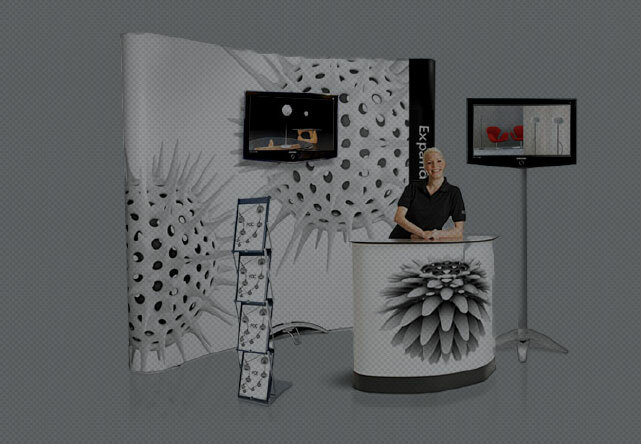 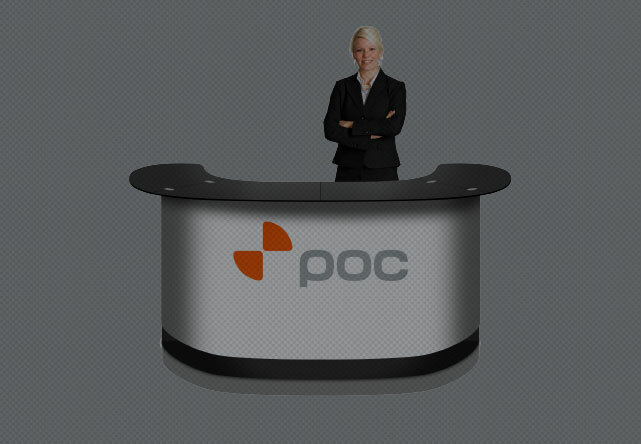 QuickStand is an outstanding marketing display which combines function with attractive design and cost efficiency. 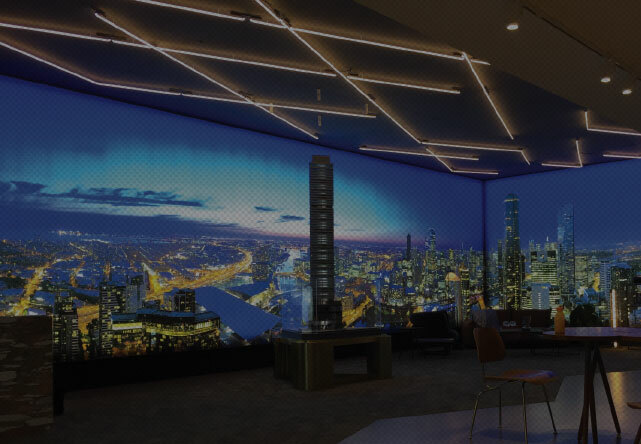 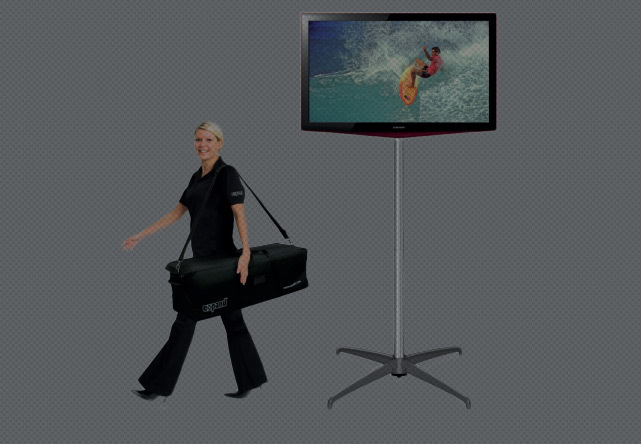 It is ideal option when you want to use a large number of displays. 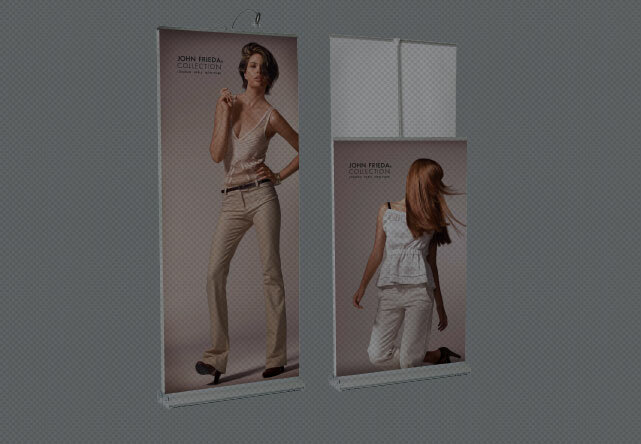 Can be used as single or double sided. 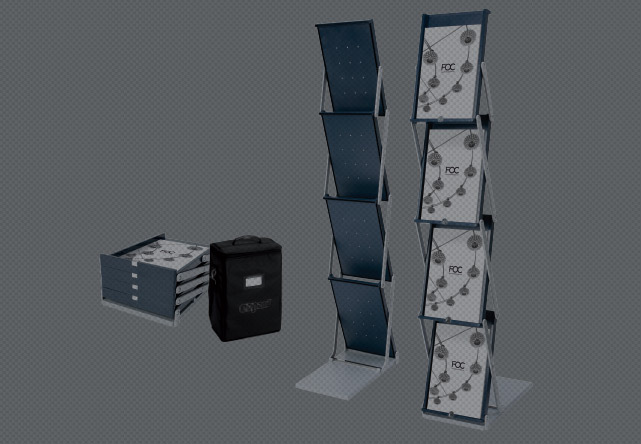 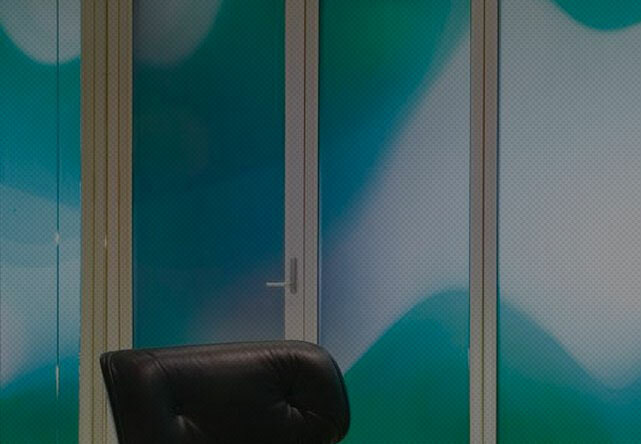 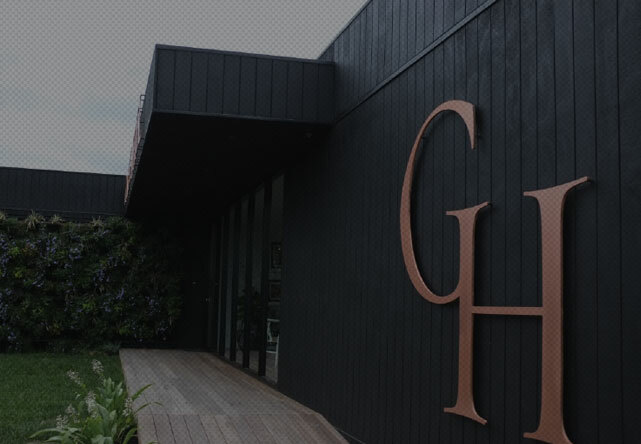 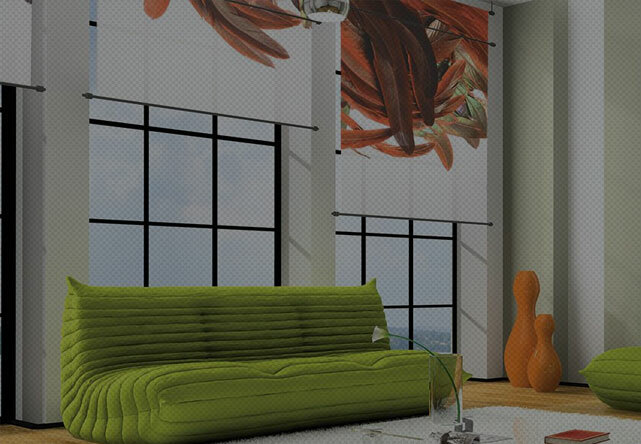 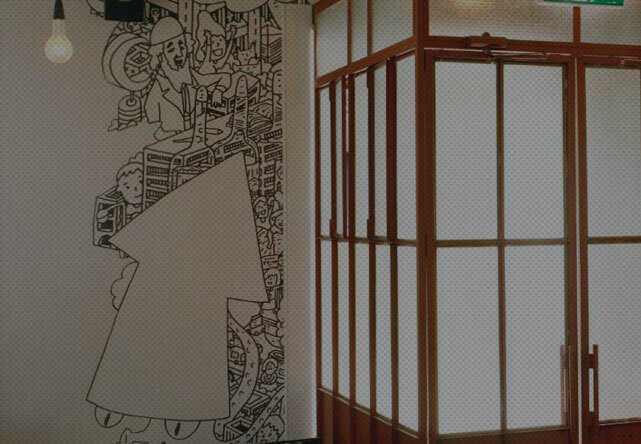 Lightness enables it to be distributed easily and at low cost to various locations. 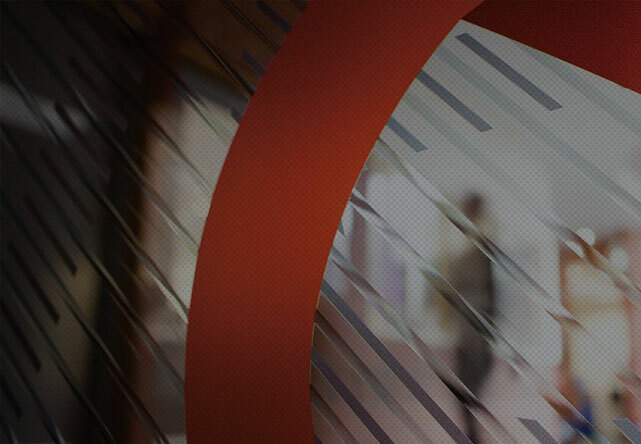 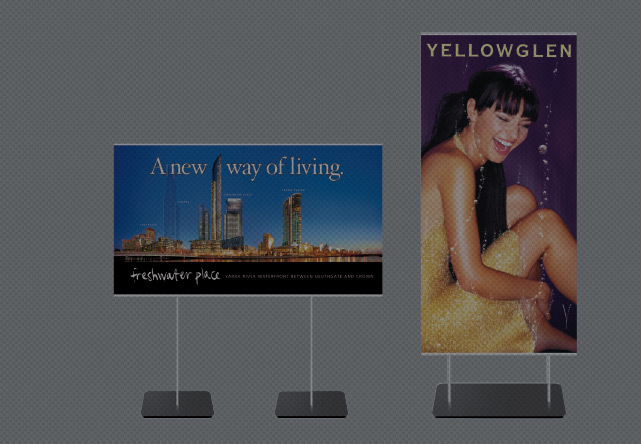 QuickStand helps you convey your message wherever your target group may be, in several places at once.